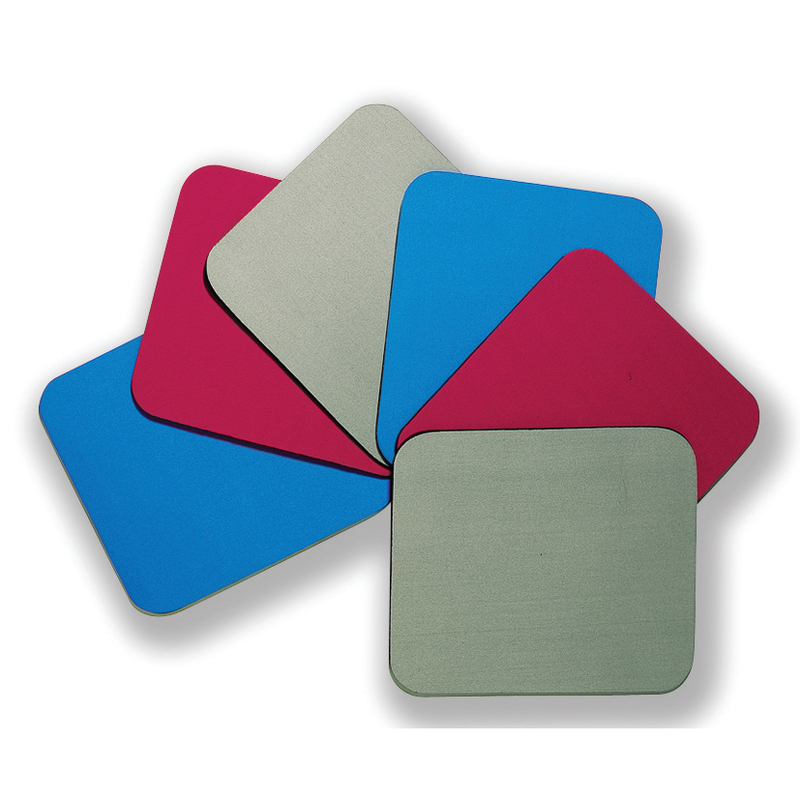 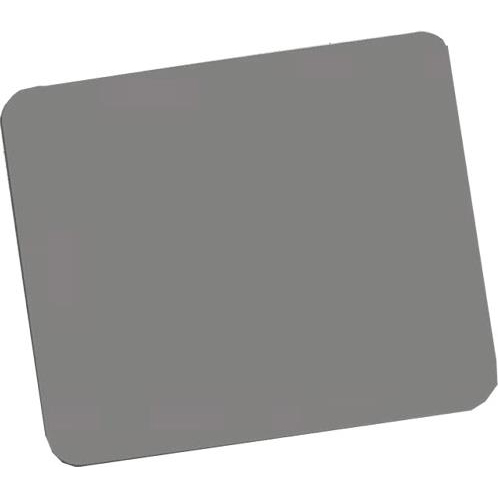 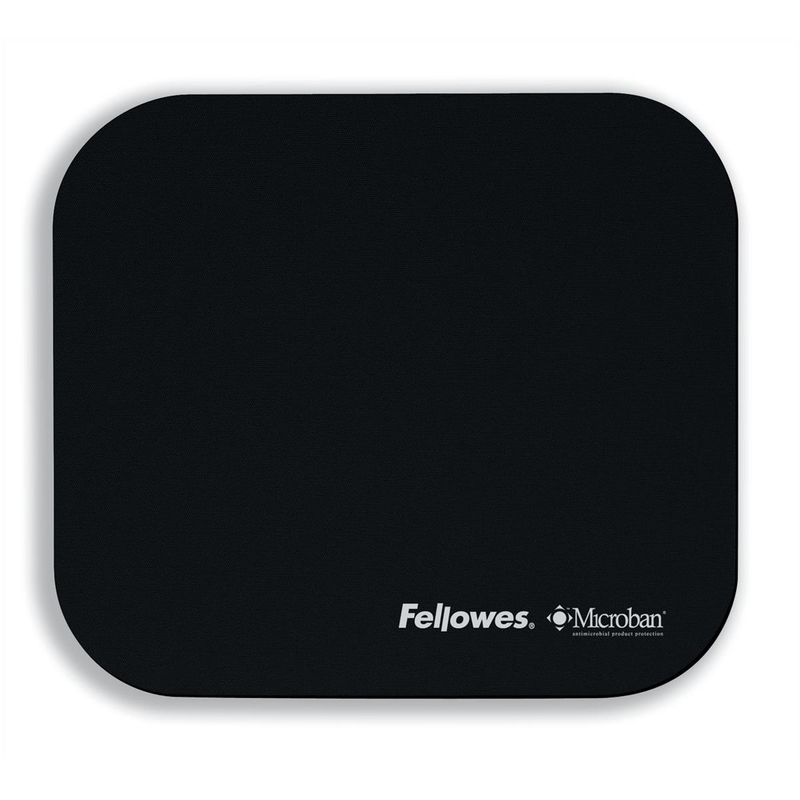 Fellowes Mouse Mats are ideal for use at home or in the office and provide comfortable, reliable and precise mouse tracking. 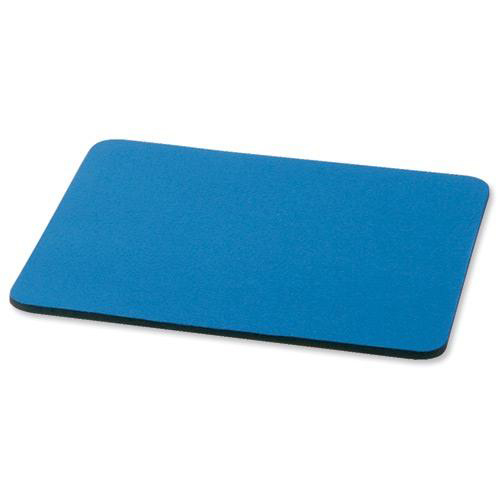 The durable, wipe clean surface provides improved tracking for both optical and laser mice. Additional features include a non skid base which protects the user’s desktops from scuffs and scratches.